Todosantarita Coop is located in Huehuetenango in Mash, Tuiboch. The head of the Cooperative is Felipe Pérez Pablo and it includes 127 members. Depulping & drying is done at the farm and dried parchment is delivered to Fedecocagua for dry milling. 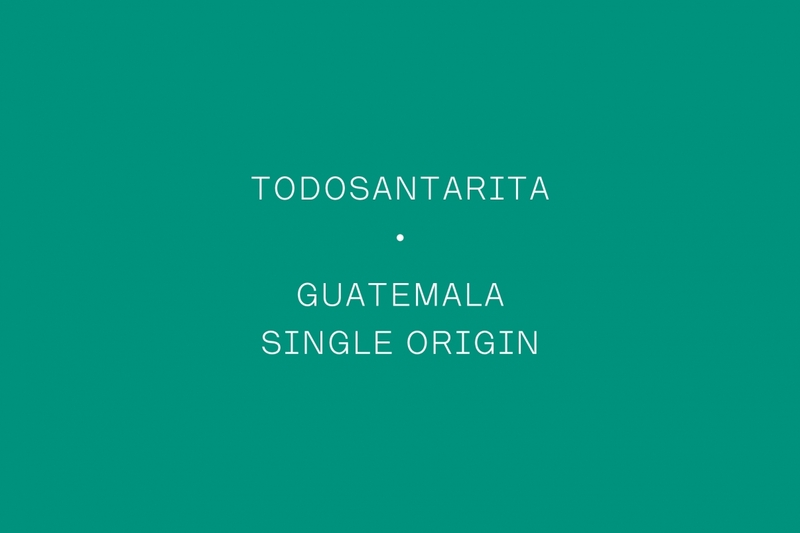 We chose this Guatemalan because we think it is very versatile coffee which works very well for espresso and filter.